Lately I have had a number of questions about picking out the right white paint. 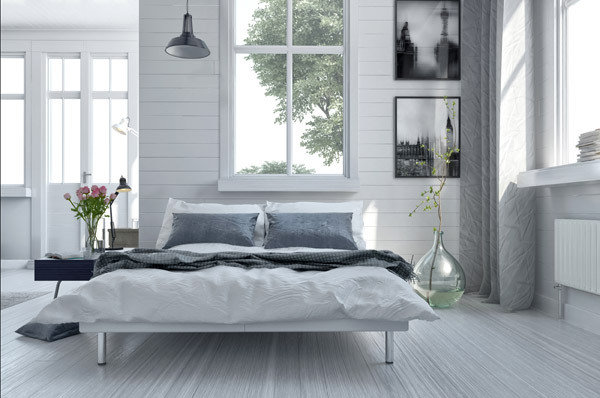 As an online interior decorator, the most asked question is what is your favorite white? When selecting the perfect white paint and you have hundreds of choices to choose from; making a decision can be overwhelming. Warm whites, cool whites, ultra-whites, creamy whites – it can be hard to see and know the difference when they all look white. 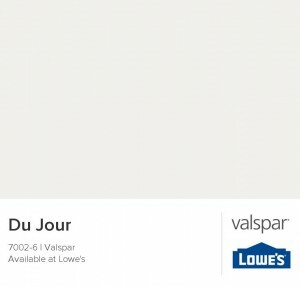 So I have collected my favorite colors from popular paint brands to hopefully help you narrow down your options. 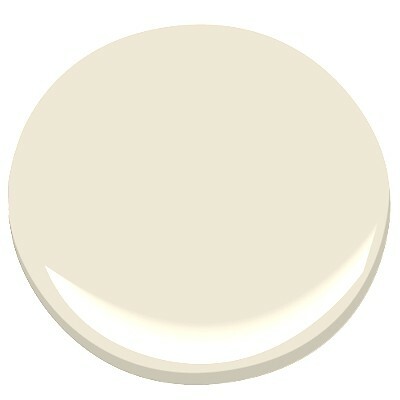 Benjamin Moore / Linen White 912 – Linen White is a warm white with a yellow undertone. I love to use Linen White on walls when you want the clean look of white but still some warmth. Sherwin Williams / Alabaster SW 7008 – Whether you are painting trim, wainscoting, walls, or cabinets Alabaster is a great option. Alabaster is a crisp yet creamy white with no yellow or antique undertones. 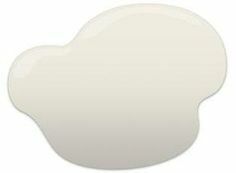 Benjamin Moore White / Dove OC-17 – White Dove is one of the most universal white paint colors ever. It almost always looks great. It is a white with a touch of cream and a touch of gray without being dingy. Benjamin Moore / Navajo White PM-29 – Not to be confused with Sherwin Williams Navajo White (the colors are completely different), Navajo White by Benjamin Moore is warm and rich. This reads almost like a beige-yellow. If you have a lot of natural light and you’re going for a Mediterranean vibe, this is your white. 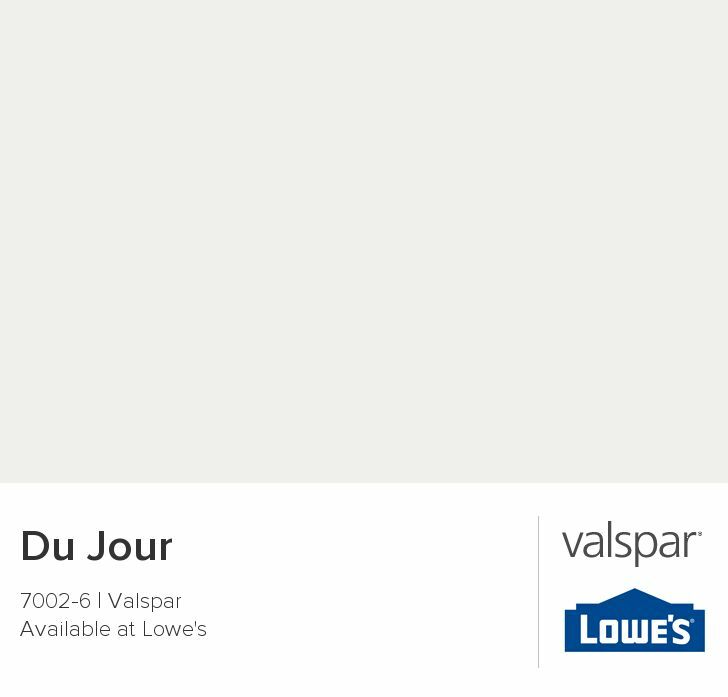 Valspar / Du Jour 7002-6 – If you think you want white-white, but are trying to avoid the purple fluorescent look Du Jour may be your color! It’s bright and fresh, fantastic for bathrooms, wood paneled walls, and trim. Do you have a favorite white to add to the list? Please share! To see some of my other favorite paint colors, please follow my Pinterest Board Favorite Paint Colors.